Welcome to our brand new April newsletter! 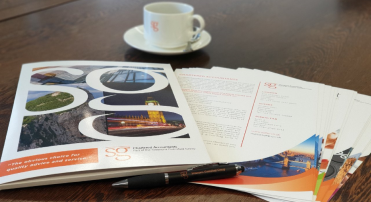 SG Chaseside Insurance Solutions offers a bespoke service to our clients in the provision of Commercial and Private Client Insurance Broking and Risk Management Services. Our broad range of experience ensures the design of an insurance programme tailor made to suit your individual requirements. With our senior staff having over 25 years experience in the insurance business. 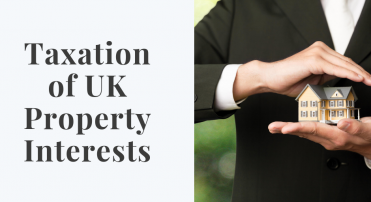 We have a range of products and services that deliver an outstanding level of security to business and private clients alike. 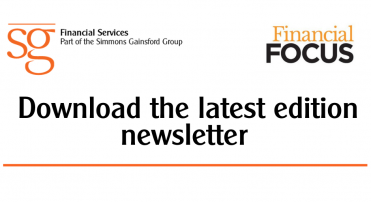 We hope you enjoy our newsletter and find it to be interesting and informative. If you have any queries, please do not hesitate to contact us! 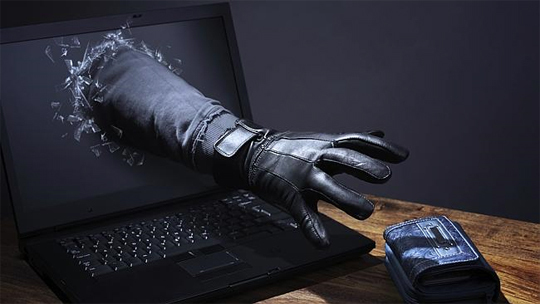 Cyber crime is a fast-growing area of crime. More and more criminals are exploiting the speed, convenience, and anonymity of the Internet to commit a diverse range of criminal activities that know no borders, either physical or virtual, cause serious harm and pose very real threats to victims worldwide. Costing around £400m a year, ‘crash for cash’ scams are run by fraudsters that stage or deliberately cause a road traffic collision, often with innocent road users, hoping to profit from fraudulent insurance claims. How can you avoid falling victim? Product recall hits an all time high! The risk of a product recall has increased exponentially in recent years. Global regulatory standards have increased in number and new product safety rules are implemented constantly. These developments are positive for consumers, but for companies they produce more stringent product quality obligations. If you’ve recently booked your holiday and haven’t protected yourself with travel insurance- why not!? There are hundreds of circumstances that could cause you to cancel your trip, return home early or force you to seek emergency medical treatment while traveling.